On Sunday, rapper and entrepreneur Nipsey Hussle Tha Great was shoot down in front of his own store. On Tuesday, the Los Angeles Police Department issued a press releaseidentifying the suspected killer as a 29-year-old man named Eric Holder. 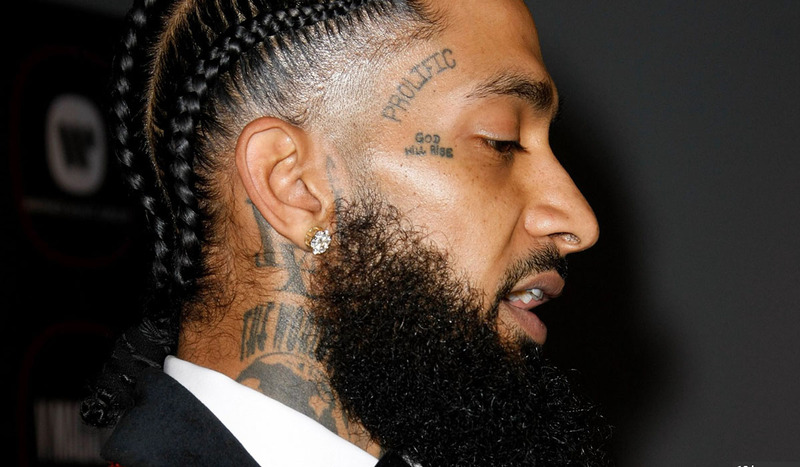 According to their report, Holder approached Hussle and the two other victims and fired upon them before fleeing down an alley where a vehicle operated by an unidentified woman was waiting to drive him away. As of Monday, Holder was still on the loose. Now, according to CBSLA, the suspected gunmen is in police custody.